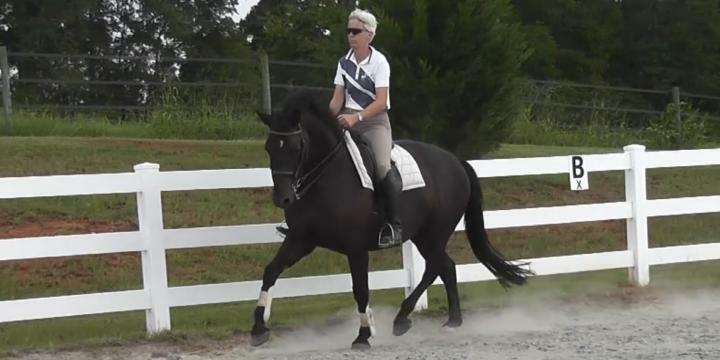 At Veritas Farm, there is always a nice selection of young Warmblood horses present. 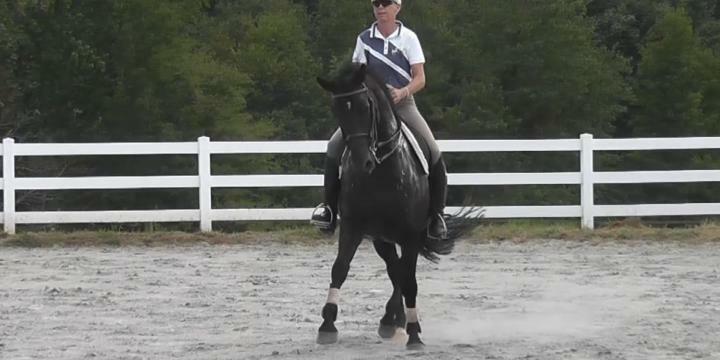 These horses are either imported as yearlings or two year olds, or bred at Veritas Farm. 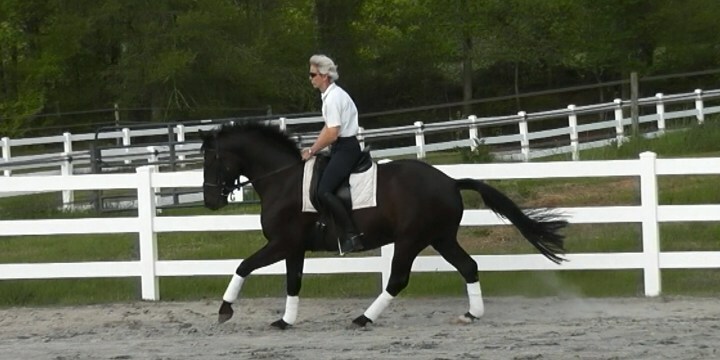 They are started under saddle in the spring in which they turn three. Please take a look at the current selection. 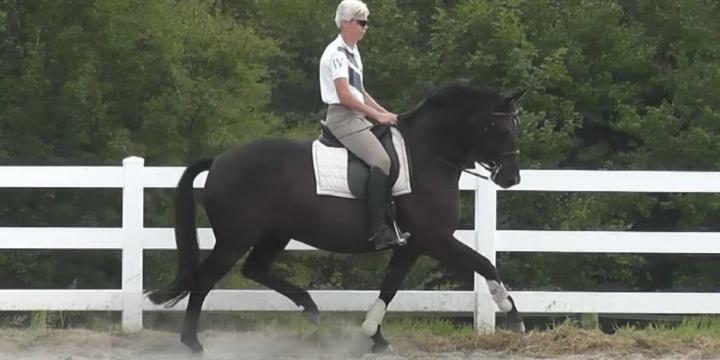 Detroit's Keur dam, Landgravin, competed succesfully FEI and participated in two Para-Olympics.